We were successful in accomplishing our mission back then. 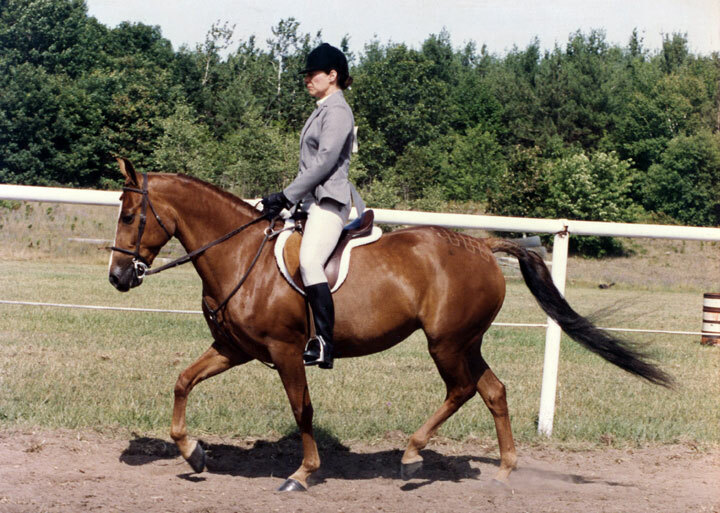 We learned and used natural horsemanship from many masters – both human and equine. We use those techniques today. We still share our lives with a number of our National Champion, Regional Champion, and local champion horses and a State and National Champion donkey. We got involved in doing pet therapy — long before it became the rage – and still have the horse Cosequin recognized in 2000 with the Equine Exemplary Service Award for her extraordinary humanitarian deeds. But showing lost its luster for us. 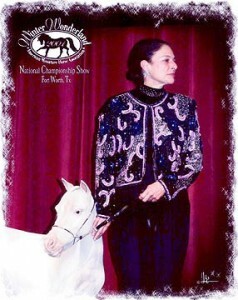 We focused on our breeding and training programs. That evolved into helping others learn the fun and fundamentals of natural horsemanship, as they purchased our “kids” and wanted to learn more about what to do with them. My “burn out” from the weekly pet therapy program we were part of for seven years led to new avenues for using equine to help people. The national economy took its nose dive in 2008. 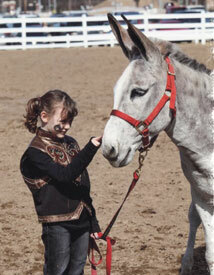 Our days of raising and selling 10-16 horses and donkeys a year ended. So… sadly, we no longer have the joys of raising foals (much to the chagrin of our stallions and jacks!). 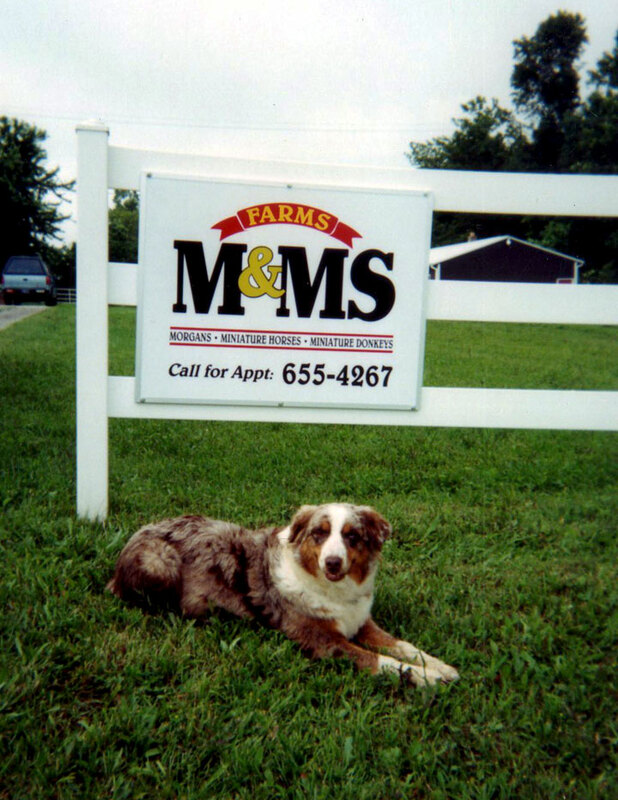 Today, M&MS FARMS is dedicated to leaving a legacy through what we accomplish with people, with the four legged creatures we house here, and with those horses, donkeys (and dogs) we coach others to rehabilitate and train. We’re committed to doing the right things, in the right ways, for the right reasons. We make a difference!